Owner – SLOVAK WORKING DOGS, s.r.o. 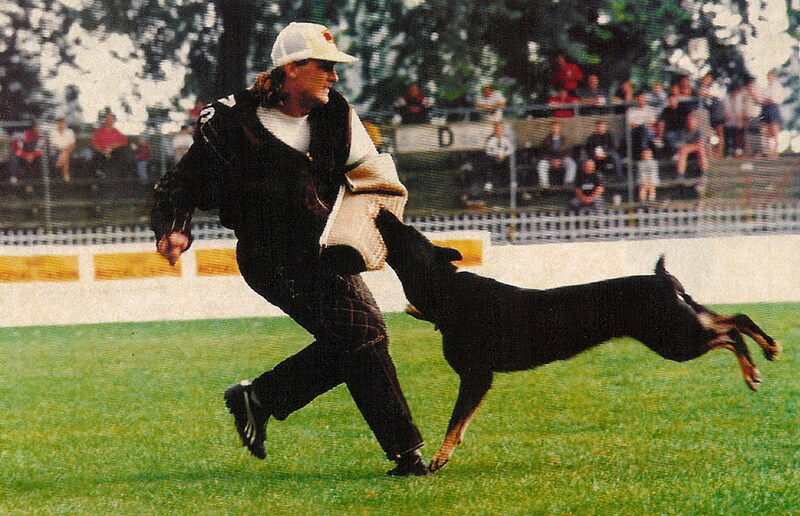 I have worked with dogs for more than 28 years. In my 17 years I was a decoy on championship of Czechoslovakia in 1988 according to IPO3 exam. In the year 1997 I was a decoy on world championship FCI in Nitra. I was a decoy on CACIT championship in Austria, in Netherland and in other countries. 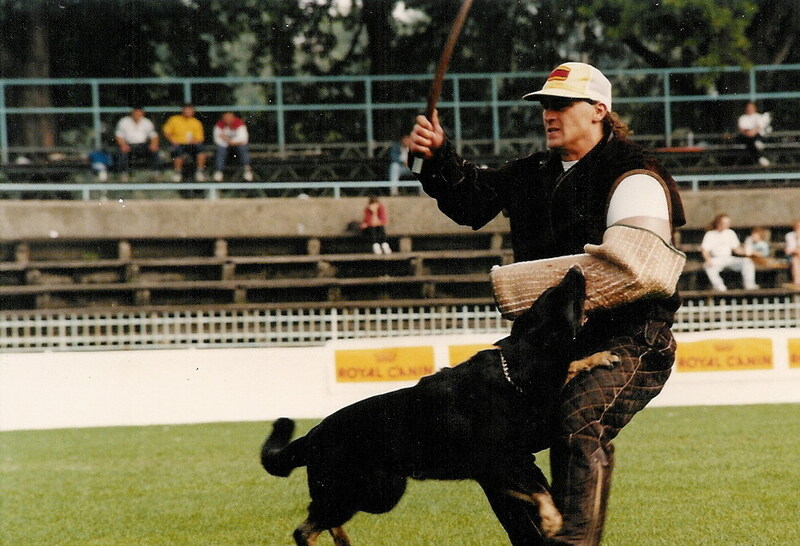 I have long-time experiences with trainings of sports’ and police dogs.